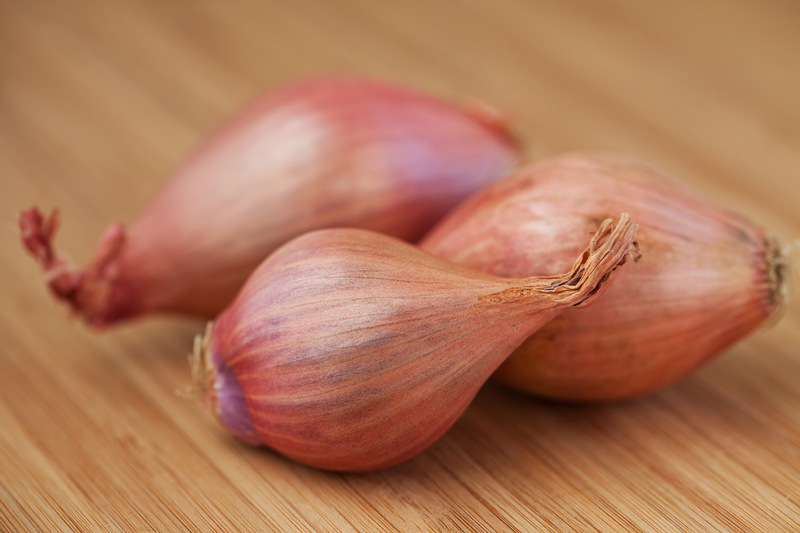 Allium Vegetables: 5 Reasons to Eat More of These Amazing Foods! Have you heard of alliums? 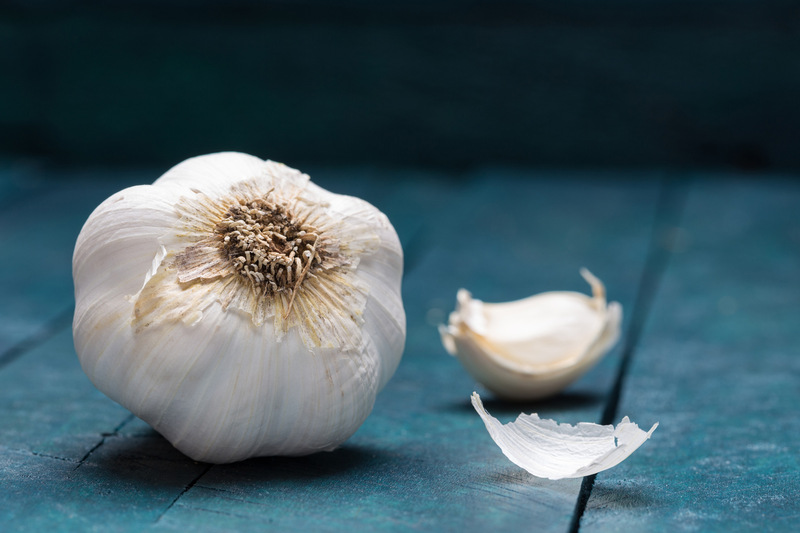 The most common ones are onions and garlic. These veggies have some incredible benefits. 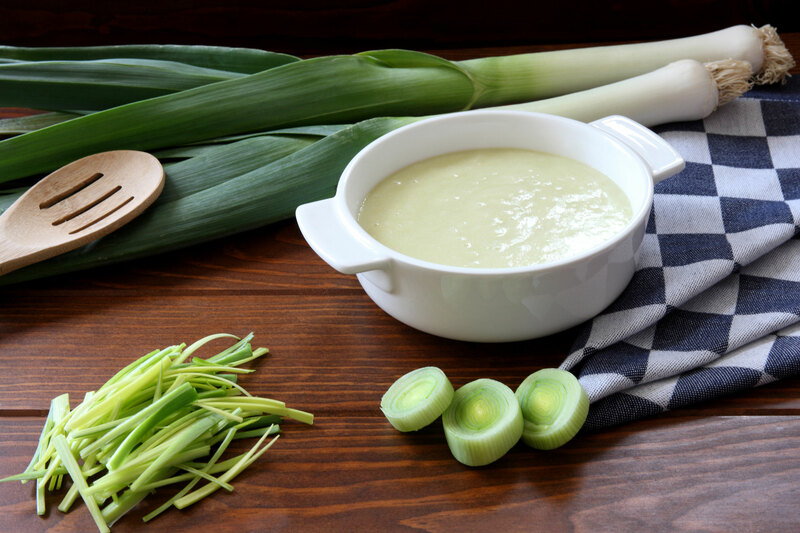 In this article, you’ll see exactly why Allium vegetables are so good for us (for most of us, anyway). And you’ll learn easy ways to get more of them in your diet. 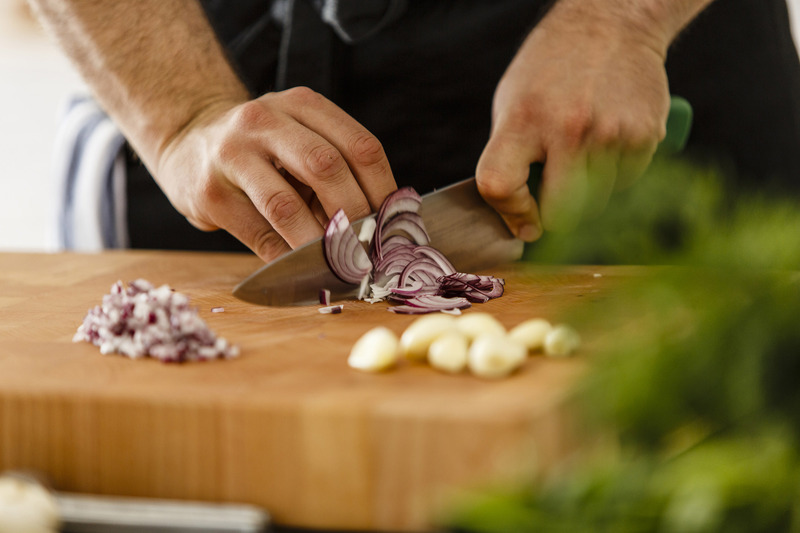 Want to chop onions without crying your eyes out? Note: You wouldn’t want to place the inner bulb in the garbage disposal, but you could compost it. Or you can always try wearing goggles. And make sure you wash your hands well after cutting onions! 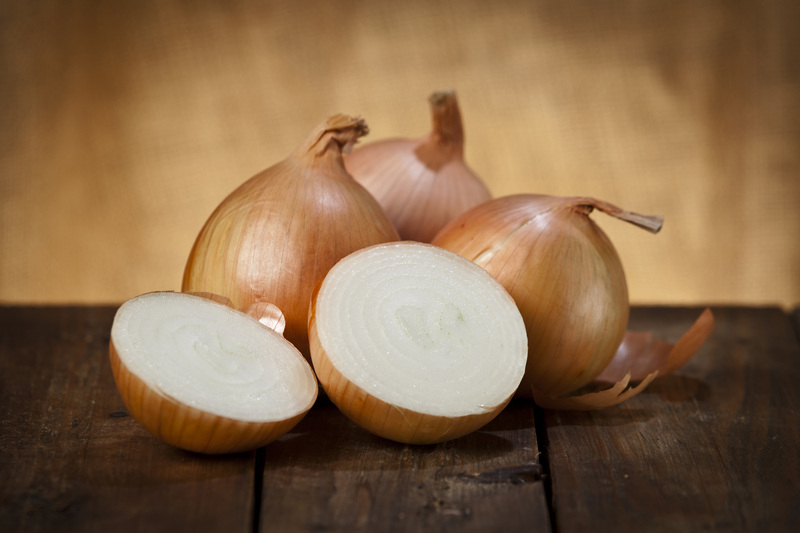 Onions and garlic are particularly rich in soluble fibers called fructans, which can help promote healthy gut bacteria. This is one reason members of this vegetable family are so potent at supporting a healthy microbiome. 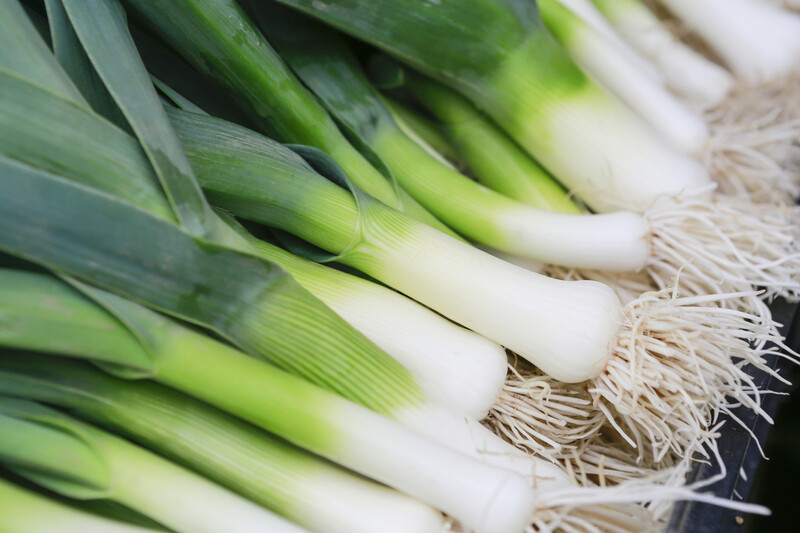 Do you like Allium vegetables or do you find them too strong in taste or odor? 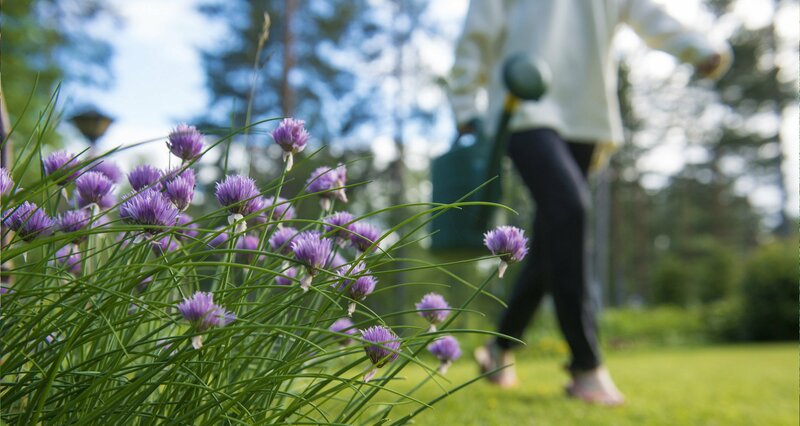 What’s your favorite way to use Alliums at home? 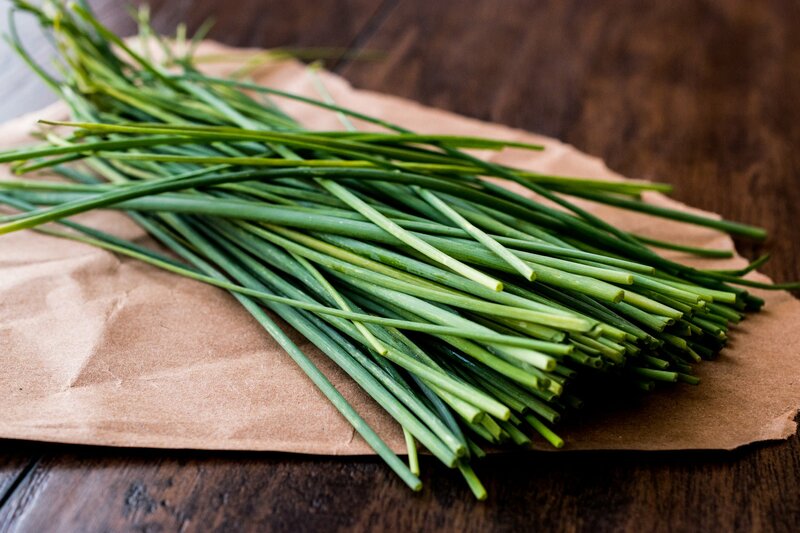 Do you have a favorite (or least favorite) Allium?